In his role as Chief Operating Officer, Scott is responsible for overseeing Healthy Land and Water’s operations and the delivery of numerous programs and projects. Scott has more than 20 years’ experience in project management including 10 years at the senior leadership level, and holds a Master’s Degree in Business Administration. Scott is a problem solver with extensive experience in successfully transforming a range of organisations in challenging environments. 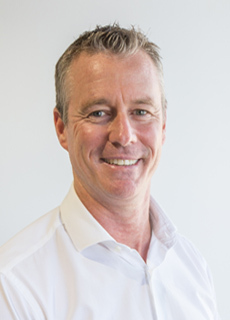 As an expert in business strategy, Scott has studied, designed and established successful ventures and projects for organisations throughout the world and is passionate about leading Healthy Land and Water through the next stage of its evolution.